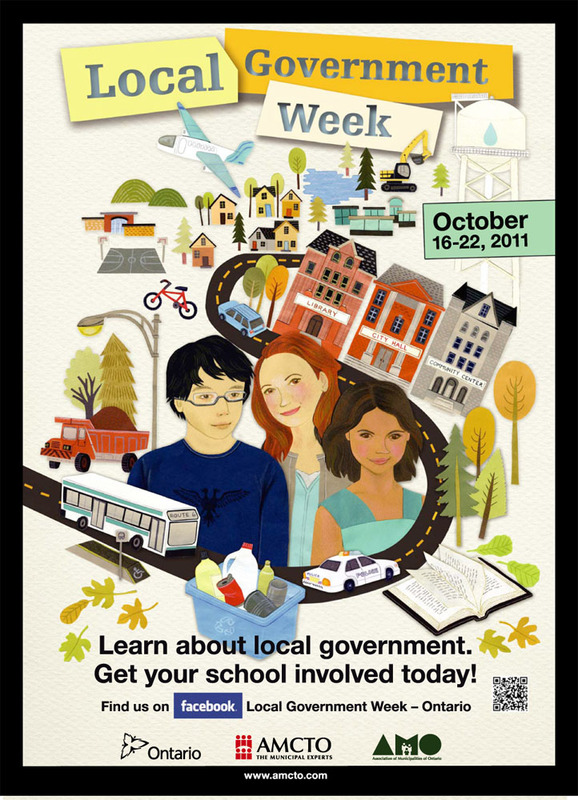 I was thrilled to have been contacted by Mark Haak, art director at Swerve Design, to illustrate and design the 2011 Local Government Week poster! We tried to include as many Municipal Government services as possible. This poster will be displayed in a bunch of municipal buildings throughout Ontario, so keep an eye out in library's, elementary schools and high schools! Hey y'all! So the Feathertale Review, issue 8, came out last week. I contributed artwork for a very dark story about child abuse at the hands of the boy's father. 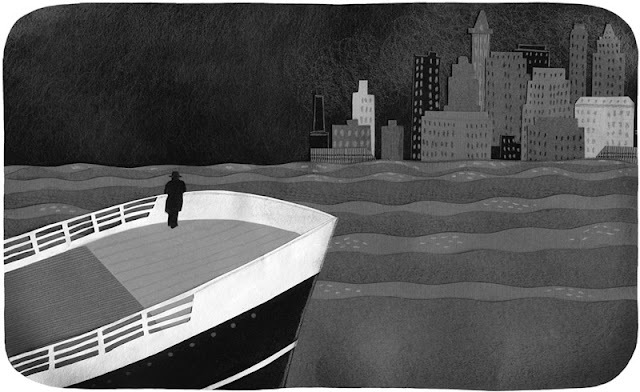 The part of the story I illustrated took place on a ship heading to New York.